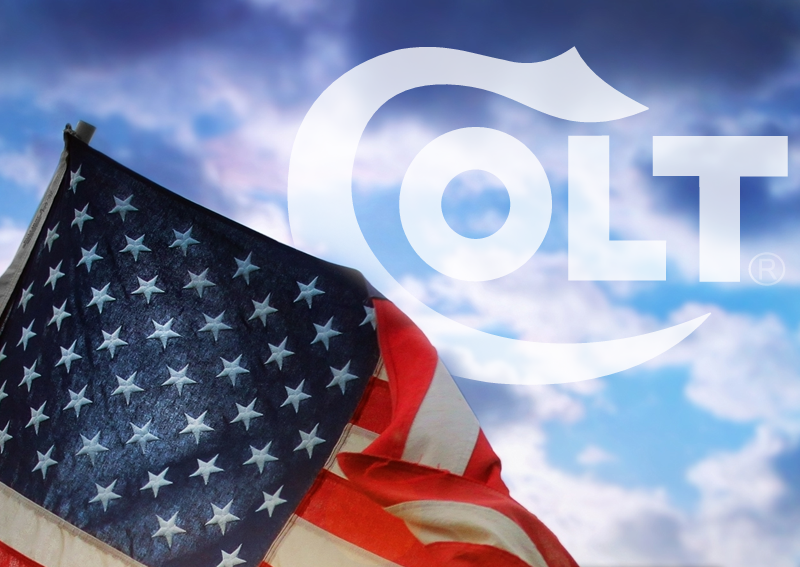 Colt Manufacturing has been an icon in the firearms industry since the beginning of the company in 1855. In the realm of firearm collecting, when most collectors hear the Colt name they think of the iconic M1911, the ‘Snake’ guns (Cobra, Anaconda, etc.). However, Colt’s name is synonymous with the AR-15, beginning production in December of 1961, and the U.S. government redesigned M-16/M-4 family of weapons. Colt has a following of dedicated collectors in the AR-15 community as well. Colt is famous among their pistol collectors for the Archive Service that is provided through their website (https://www.colt.com/page/archive-services). The archive letters often give the owner of a Colt pistol some history and insight into what they own. However, archive services often do not have data on Colt AR-15’s. This site will be an attempt to gather details on Colt AR-15’s and be a resource for the collector to research and gather information. I will begin by capturing data on currently manufactured Colt AR-15’s and then work my way backwards. There is a lot happening in the Colt AR-15 market right now and I feel it is important to capture the details now, while production is occurring and information is more easily obtained and researched. I’m a one man show with a busy life so this endeavor will progress one small step at a time.